Steven provides clients with accounting, audit and tax services, business and venture capital consulting, business start-up and personal financial planning. 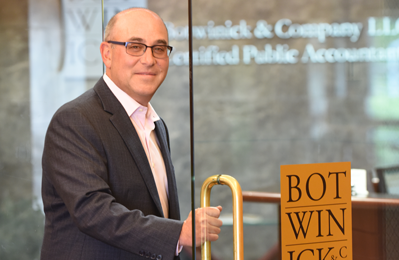 He serves a diverse base of New York and New Jersey clients in areas such as manufacturing, retail, real estate, medical services and Internet start-ups. An avid sports fan, Steve has also developed a niche specializing in serving clients employed in the Sports and Entertainment Industry. 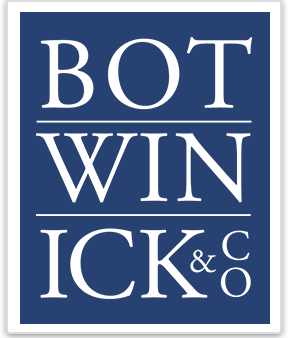 Steven joined Botwinick & Company in 1991. He earned a B.S. in Accounting from Syracuse University. He is a Certified Public Accountant in New York and New Jersey and is a member of the American Institute of Certified Public Accountants and the New Jersey Society of Certified Public Accountants. He is also certified by the International Board of Certified Financial Planners. Steven is currently a member of the Advisory Board of Syracuse University Lubin School of Accounting, serves as an alumni representative for the admissions office at Syracuse University and is a member of the advisory board for Sussex Bank of New Jersey.